← Scandal in Harrisburg PA at 2nd and State? This entry was posted in Education, PA, PA Politics, Pennsylvania and tagged Common Core, Education, Gates Foundation. 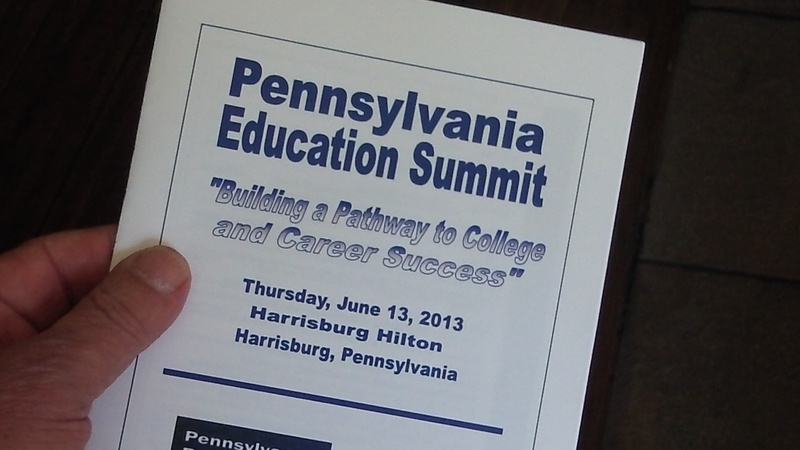 Students First, Pennsylvania Education Summit. Bookmark the permalink.